So, the iconoclastic Left redoubles its attack on the greatest injunction of them all: Do not murder. Predictably, the “impartial” BBC is at hand to coax and cheer for a change in the law to make assisted suicide legal. This was evidenced by the deeply partial documentary Choosing to Die originally broadcast on BBC2 at 21:00 on Monday the 13th of June. The bien pensant who fronted the BBC’s propagandist documentary was Sir Terry Pratchett, the novelist and Alzheimer’s disease sufferer. 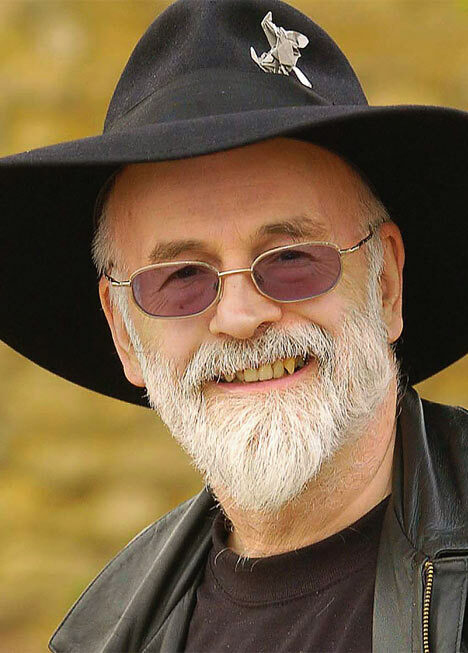 I was aware of Pratchett’s novels; I was aware he dressed entirely in black as if to contrast himself with the strikingly garish covers of his books; I was aware of his campaigning for the legalisation of euthanasia.